There’s a skater on an ice rink; one of your children - a woman who knows you. She dances for you and for the simple joy of dancing. She is exuberant and uninhibited, leaping and dancing, twirling and swooping as the spotlight anticipates her every move. She skates to a tune only the two of you can hear, composed especially for her. She loves to show you the new things she has learned and she's fearless, knowing that you're always there when she falls. She loves to skate and you love to watch her. The two of you enjoy each other. This woman is free. She's full of potential and she grows every day; becomes more daring and more innovative. She's free to express herself and she knows how proud you are of her. You hold the spotlight and she is never in darkness; she is always illuminated by your light. She will always have enough light for the move she's making. She brings you glory by celebrating all that she is. I think that this is what you want for your children. You want your people to reach for you, to enjoy you and enjoy the blessings you love to give us. You want us to be all that we can be. This woman, she knows who she is. She knows that she is yours and that you're pleased with her. She is light and free and not weighed down by anything. She carries nothing with her. She has all she needs. She is not limited by her own opinion of herself and is not afraid to step out in faith to try something new and difficult if you ask her to. She smiles; she dances for you, and that's enough. She doesn't care if anyone else is watching, or what they think of her body, her style, her ability, the way she expresses herself - she looks only to you, and she feels your pleasure. She doesn't compare herself with swimmers or artists or singers, because she was made to skate, not swim or sing or draw. She doesn't compare herself with others because they all have a different style and a different routine, and in any case she has a spotlight all to herself. She has learned to listen to your voice above all others, even her own. She knows she is wonderfully made; that she is some of your best work, and that watching her skate makes you smile. She is not bound in by fear of failure, because you have taught her not to worry, only to do her best. She doesn't shrink from a difficult manoeuvre, tricky footwork or starting from scratch with a new routine because she trusts her teacher and she hears his voice, challenging and encouraging. This woman is so beautiful. She glows. She is radiant. She has the look of a woman who is comfortable in her own skin; she knows who she is and she knows what she is for. She loves to dance across the ice because she was made to dance. She has all that she needs. She is exhilarated and excited every time she glides on the ice. She has confidence and security. She is in love. She skates for her lover, knowing that he finds her captivating. She wants to please him. She dances for an audience of One. This is what you want for us. 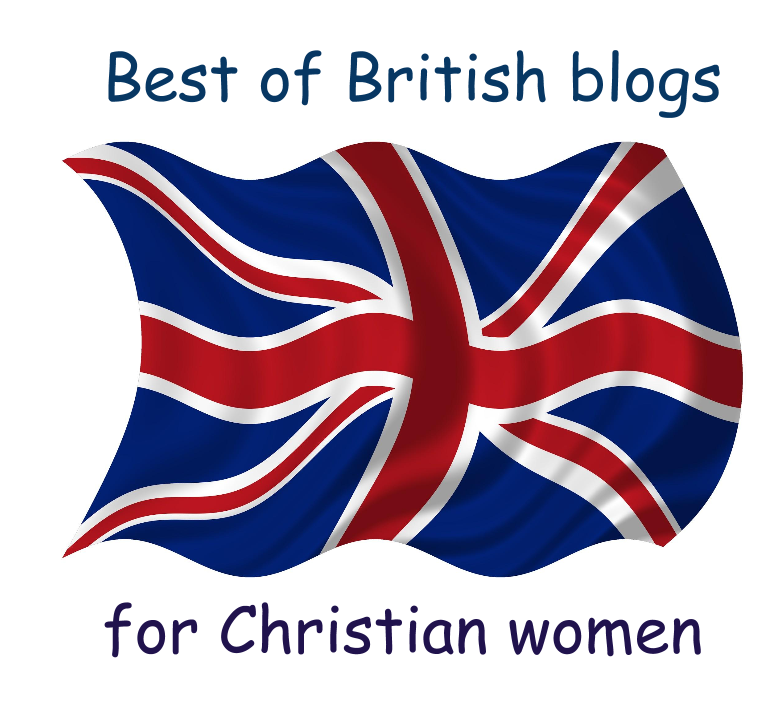 Linking up today with "What joy is mine" and "Salt & Light"
Great post, Helen, and confirms what God has been saying to me recently. Hadn't realised you are an INFJ. I'm an INFP so understand fully about the' overactive imagination ', and thinking too much. But it has its good side. My sister admitted this morning that she tends to act without thinking. Thank you, Mel. I think you're right; being an INF definitely makes life difficult sometimes, but I wouldn't have it any other way.